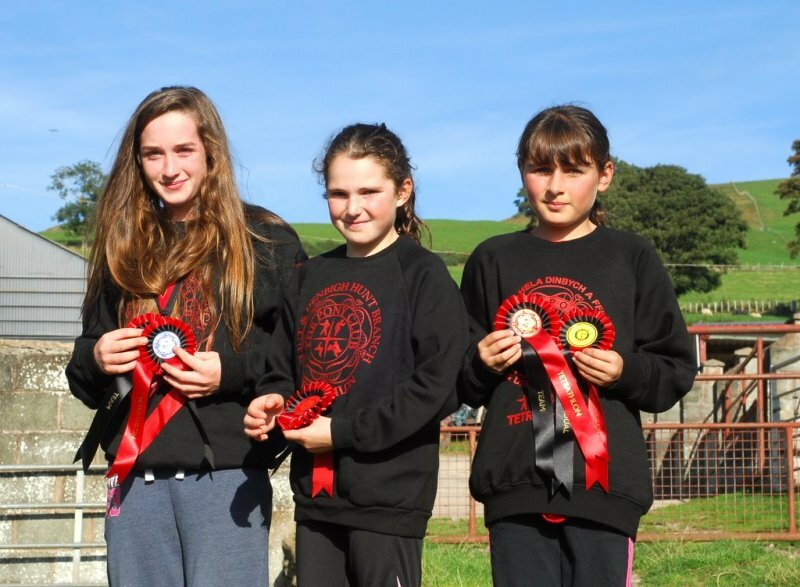 Rule 8(ii) in the Pony Club Manual states that: All Branch Members will be welcomed as occasional visitors at working rallies, camp or other Branch activities of a Branch other than their own Branch provided that the agreement of both District Commissioners is obtained. A visiting Member cannot represent the Branch that he is visiting in any Pony Club competition. He may not take Tests at that Branch without permission of the District Commissioner of his own Branch. Llanasa have spaces on grid training this Sunday morning 10-12noon and also at their flat rally on Monday 26th June 6-8pm, both at Highfield, Northop. Contact Jude to book a space (llanasa@fndponyclub.org.uk or 07960 008601). 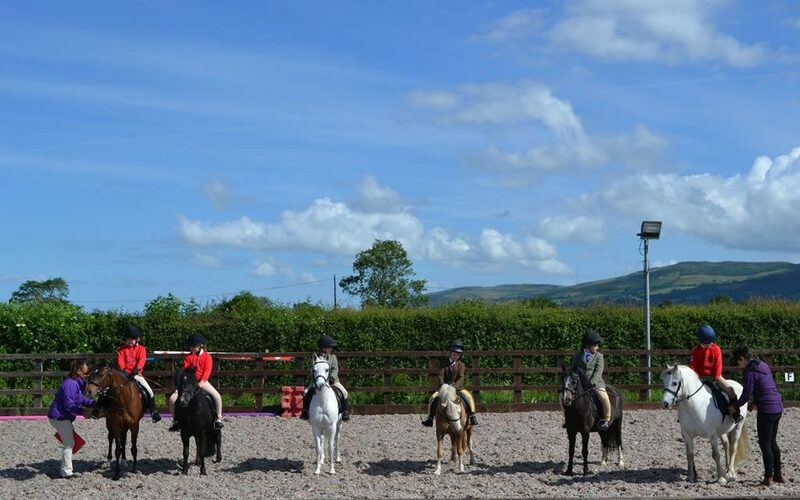 Due to low numbers applying to attend camp, we have had to re-arrange pony club camps. We hope that this will not cause too much disruption to your plans. This will hopefully help us run within our budget. Setting up for camp will take place on Friday 28th July at 6pm. If you have any problems regarding the dates please see Bethan this evening. All parents of members attending camp must make every effort to attend this evening. Parents are expected to volunteer to help during camp. Duty rotas will be available this evening at enrolment. We are offering both T shirts & hoodies to commemorate the 70th Anniversary of the Flint & Denbigh Hunt Branch of the Pony Club. The front will be printed with the Pony Club logo and 70th anniversary 1947 – 2017. If you want to order one with camp names on the back, that will be extra. Please let Iona know ASAP if you are interested in ordering one (secretary@fndponyclub.org.uk). She needs to order by 26th June. Please find attached schedule for the South Shropshire Pony Club ODE 2017. This will take place Sunday 9th July 2017 at Berriewood Farm, Condover , Nr Shrewsbury. There are 70cm, 80cm and 90cm classes. Please find attached the details of Waen y Llyn’s Summer Ball, a wonderful opportunity to catch up with friends, old and new.